Sage Intacct is the leading multi-entity cloud accounting solution that helps family office, wealth management, and asset management firms manage over half a trillion dollars in AUM. Most firms are multi-entity in nature, managing multiple funds spanning multiple asset classes, often including real-estate. The majority of these firms are using outdated on-premises technology for accounting and limited reporting technology or Excel for consolidation and dashboards. 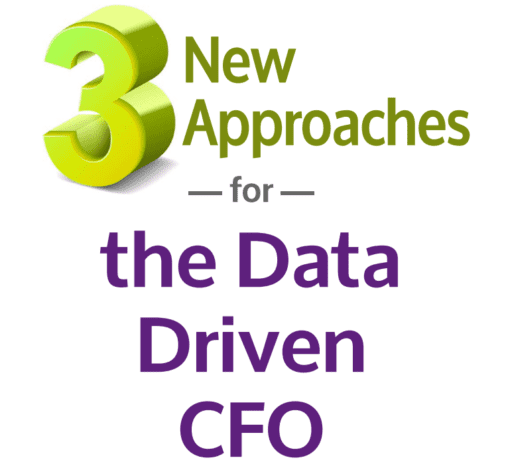 Three approaches for achieving a real-time financial analysis and reporting paradigm. Watch an interactive demo and learn how Sage Intacct helps you drive improved business performance throughout your entire organization. Sage Intacct helps CFOs access integrated management and financial reports across their business entities – in minutes not days – to grow and drive their businesses. In just a few minutes you'll learn why Sage Intacct is the leading provider of cloud financials applications.